em-fan 1 februari 2019 1 februari 2019 Geen reacties op Is Compost Tea or EM1 Best For Beneficial Microbes for Your Garden? EM natuurlijk! Een leuke enthousiaste video met praktische tips over het gebruik van EM. The certified non-profit corporation, United Networks for Earth Environment (U-net) has been developing various EM disaster recovery support projects since the beginning the Great East Japan Earthquake occurred, not only in Eastern Japan, but also where there was flood damage in various places, and after the Kumamoto Earthquake, and so on. This Environmental Forum is held in order to help recover a beautiful Fukushima, “Utsukushima EM Paradise,” through the application of EM in Fukushima Prefecture to solve radioactive contamination in the wake of the damage caused by the March 11, 2011 disaster that occurred when the Eastern Japan Tokyo Electric Power Company’s Fukushima Daiichi nuclear power plant sustained an accident during the Eastern Japan earthquake. This year will be the seventh Forum. Since the 1st Forum, the following has been confirmed and various applications are moving forward. 1. In farmland where organic material was used, creating conditions where EM could fully function, and where cultivation management was done to increase the population of EM, absorption of radioactive cesium by the crops was completely suppressed. At the same time, yield and quality of the crops also improved. 2. 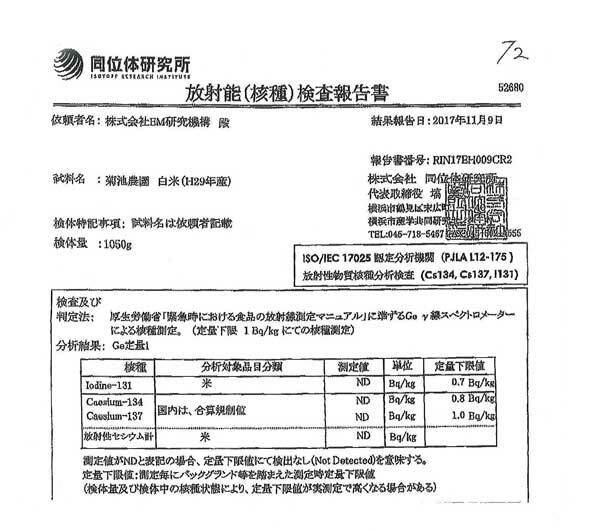 In dairy farming using EM, not only were all the sanitation issues related to barns resolved, but even if the cows were given contaminated grass from the area, the level of radioactive cesium in the milk was below 5 Becquerel (the standard in Japan calls for a level below 50 Bq), and the radioactivity levels of meadows sprayed with their manure (slurry) became lower, and it was confirmed that the absorption of radioactive cesium by pasture grass was suppressed. 3. 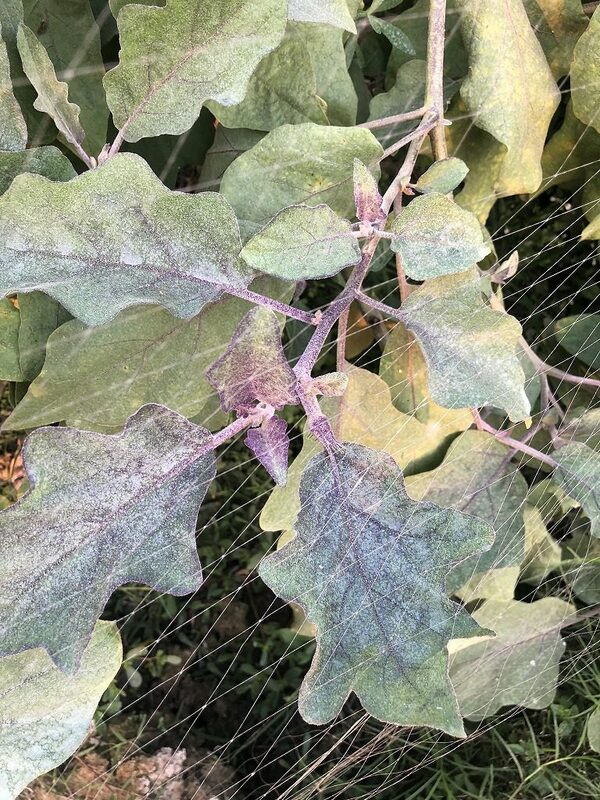 If you continue to spray activated EM, without exception the radioactive contamination level will be lowered, and if it is sprayed when the soil is moist after rain, etc., it will be even more effective. 4. When you use EM or EM・X GOLD it is possible to completely prevent damage caused by exposure to ionizing radiation, and it is also possible to prevent internal exposure. 5. EM has a significant effect on the suppression of radioactive strontium absorption in crops, which is expected to be a problem in the future. 6. There is also a reduction in the amount of radiation several dozens of meters from areas that have been sprayed with EM. 7. In follow up experiments by the Belarus National Radiobiology Research Institute and EM Research Organization it became clear that radiation cesium significantly decreases even in containers. 8. In order to publicize to the world the tremendous effects of EM, the movie “SOSEI-Rejuvenation” was completed, and has been in theatrical release since last year and more and more people are learning that radiation countermeasures are possible using EM. 9. 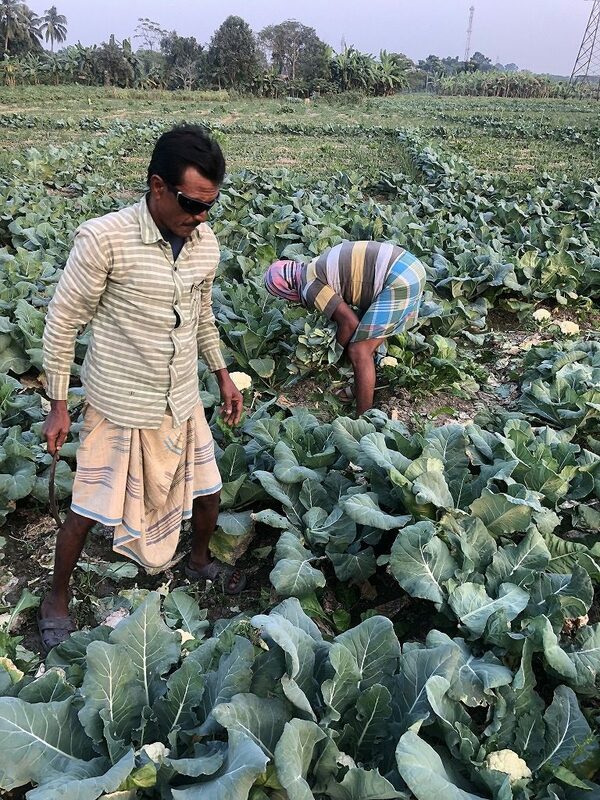 By adding seawater or a salt similar to seawater to activate EM, adding charcoal to EM mudballs, and creating EM barriers, markedly reduces radioactivity, farming without agricultural chemicals becomes easy, and the soil also becomes remarkably fertile. 10. 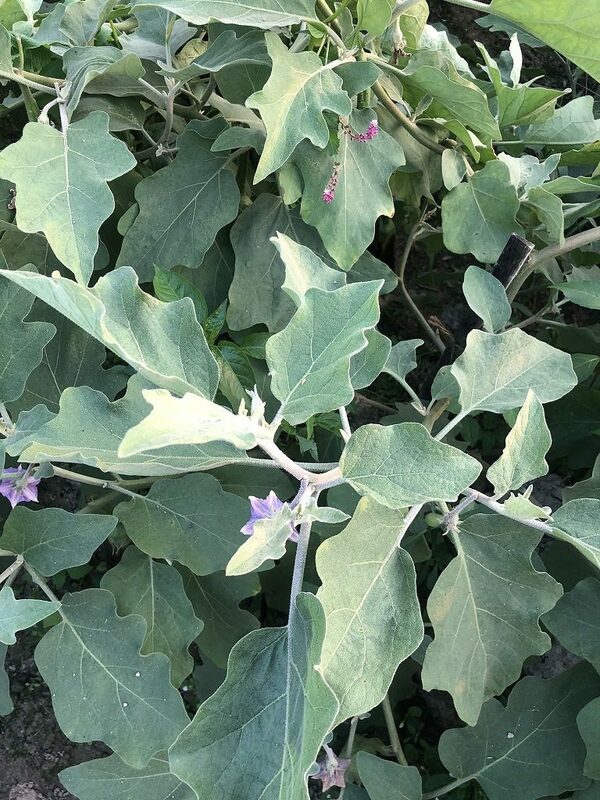 With multifaceted applications of EM technology, it is possible to produce high-quality agricultural crops that are safe and excellent for one’s health, to implement unsurpassed measures against birds and wild animals, as well fundamental countermeasures against harmful rumors regarding radioactivity levels in crops. Based on this reality, in order to broaden the acceptance of the use of EM to eliminate radioactivity, from last fiscal year we have been shifting our emphasis to the utilization of EM, focusing on producers, and to sales of the products by these producers, who have been steadily advancing down the path of independence through the utilization of EM technology. Based on these achievements in Fukushima, it became possible to clarify the utilization of EM in terms of quantum mechanics, which is covered in the book I co-authored with Ms. Mori and Mr. Shiratori, Everything About Love and Microorganisms (published by Hikaru Land.) This book was compiled to provide creative information that can be freely utilized for the future use of EM, and it is my hope that it will help raise the EM capabilities of stakeholders. Figure 1 shows the volunteers’ independent efforts to reduce radioactivity. The utilization of EM branches off from each group, has become more widespread, and steady results are being achieved. A part of the activities of currently done by each volunteer group is as shown in the photograph. 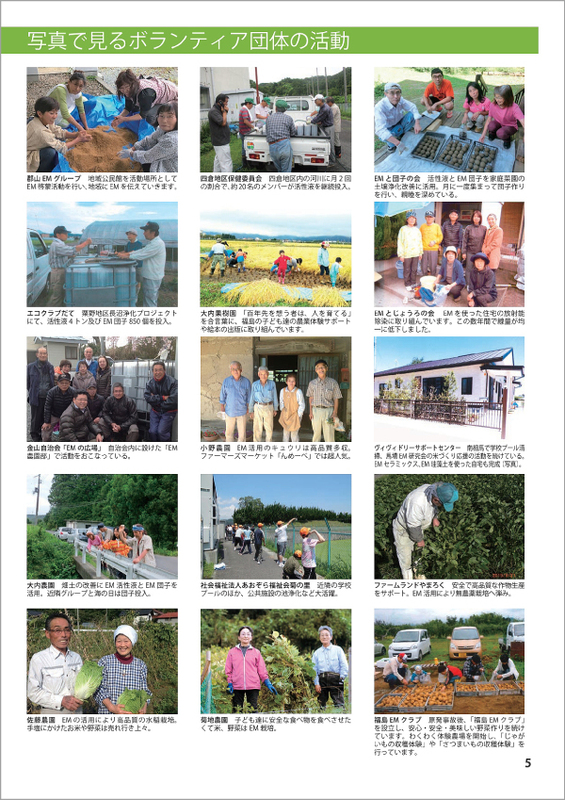 At the Fukushima Forum, I received rice from the Kikuchi Farm (in the center of the photos) that has been cultivated with EM for over 25 years. The rice had the highest hado wave value among over ten samples of rice sent to me this year and I thought it convincingly showed the power of EM. I also got a handmade brochure so I will introduce it as is. The most basic application is to use seawater or the water equivalent, make good quality activated EM solution, make an energy field and barrier using charcoal and salt, and simply repeat over and over making thorough use of EM. From a quantum mechanics point of view, it is quality over quantity; if the quality is the same, the results will differ depending on the number of times you use it. 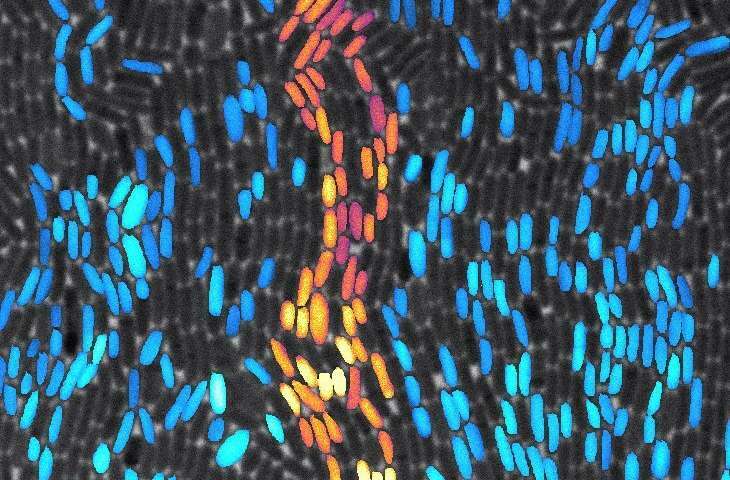 This number of times used is called quantum overlay effect. In other words, the number of times you carefully and wholeheartedly apply EM, is exactly recorded as is in the crops. Mr. Tabata in Fukui Prefecture is a very notable person for having used EM for the first time in rice fields in Japan and for having contributed to the development of nature farming methods; the way he handles EM with such care was outstanding. The farmers who started to use EM later used a large amount of EM and attempted to outdo Mr. Tabata, but the hado wave value of his rice was always at the top, and no one was able to overtake it. Mr. Tabata lived for over 90 years and he was active his entire life. After that his son took over and he has been sending me rice every year. 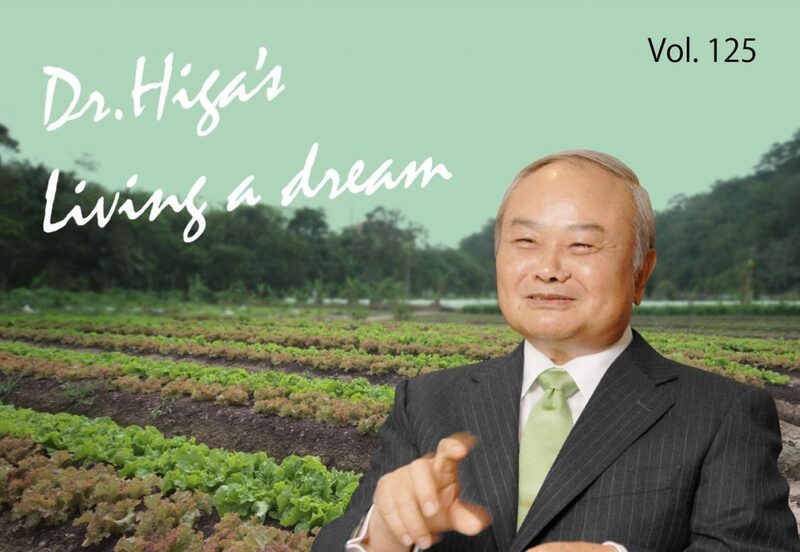 The hado wave value of his rice has increased year by year, reaching a level that no one can exceed. However, I got Mr. Kikuchi’s rice for the first time this year and the hado wave of his rice was above the wave value of Mr. Tabata’s rice. Mr. Kikuchi started using EM five to 6 years later than Mr. Tabata, and his special care towards EM was basically the same as Mr. Tabata. 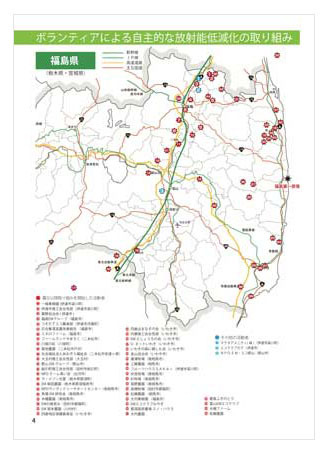 Mr. Kikuchi provided much valuable information at the study meeting on radiation contamination countermeasures in Fukushima, namely that the amount of radioactive cesium is extremely low in fields and rice fields where EM cultivation has been continued. The amount of radiation in left over potatoes put in a recycling bucket with EM ceramics decreased remarkably. Furthermore, the amount of radiation in the dried persimmons treated with activated EM has become significantly lower. In addition, I also received reports on various cases in which EM cultivated rice is able to resist disastrous weather. 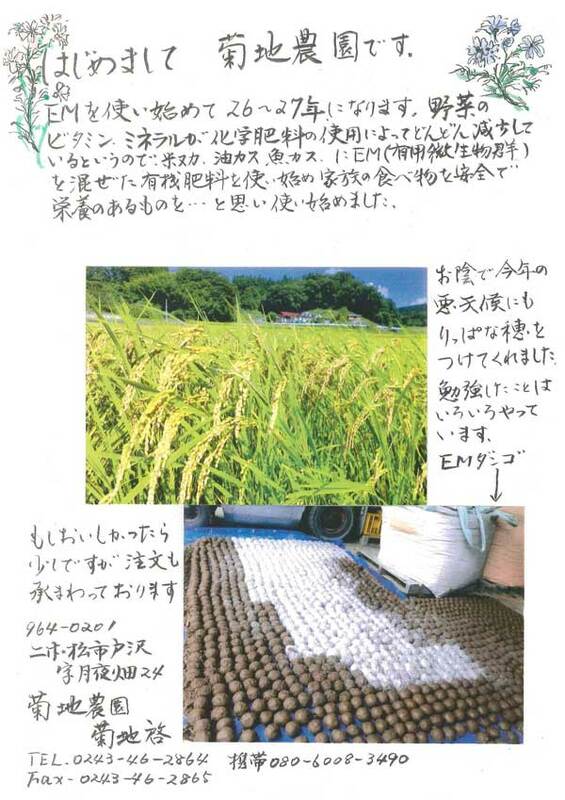 Since EM has the power to make harmful energy such as radioactivity useful, I believe that the wave value of Mr. Kikuchi’s rice was enhanced through this power, putting it at the top. When I have the opportunity I would like to talk about the principle of quantum overlay effect, which is the essential part of EM utilization technology. What was very clear this time is that the rice with wave values reaching the level of Mr. Tabata’s or Mr. Kikuchi’s is the best, most healthful rice, and even if only 1 to 3% of it is mixed in with ordinary rice it will become rice with a very high wave value. Therefore, I hope these results will be utilized in everyday use of rice, or in commercial use. I have been using EM for almost 27 years. 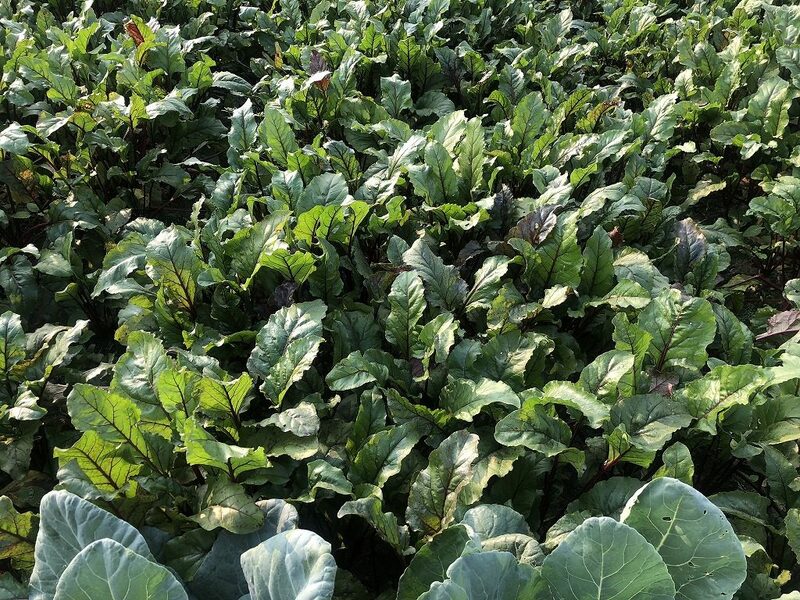 Since I heard that vitamins and minerals in vegetables are steadily decreasing due to the use of chemical fertilizers, I wanted to provide safe and nutritious food for our families. Thus, I began using organic fertilizer mixed with EM (effective microorganisms) in rice bran, oil cake and fish cakes. Thanks to EM, even with the bad weather this year, we had fine ears of rice. I have been implementing what I have learned. If you like the rice, we can take some limited number of orders. Client Name: EM Research Organization, Inc. When the measured value is expressed as ND, it means not detected (Not Detected) at the minimum determination limit. Minimum determination limit: minimum determination limit when measuring based on background, etc. for each measurement. 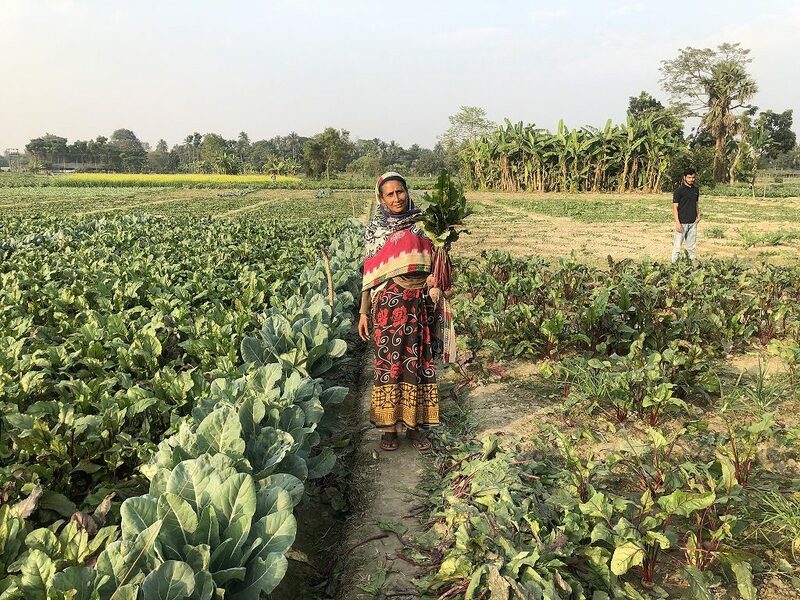 In Nebadhai Duttapukur town located in the suburbs of Kolkata, India farmers are using EM Bokashi and EM fertilizer thanks to the support of the Rotary International. Rotary International is an international NPO group that gather business and professional leaders in order to provide goodwill and services to develop business and comunity life as well as spread peace throughout the world. 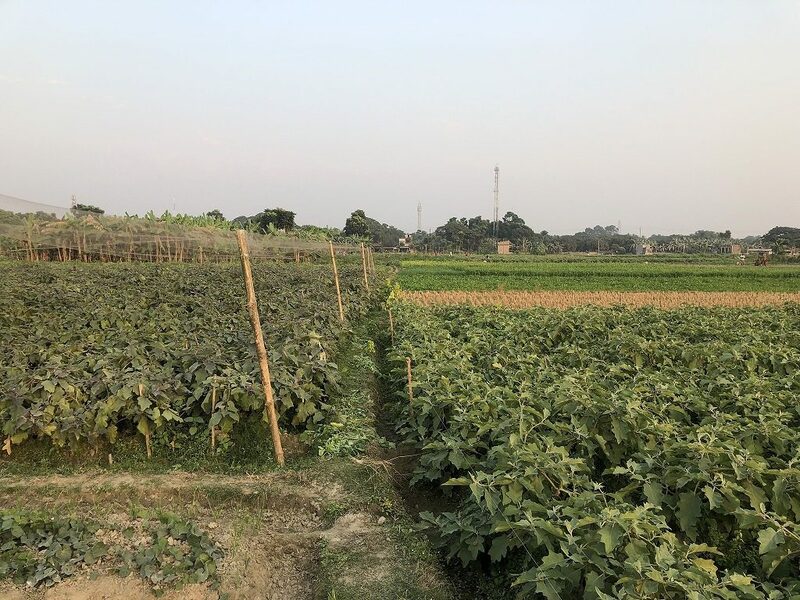 Farmers in this area are dedicated to cultivate chilli pepper, japanese radish, eggplant and beet. 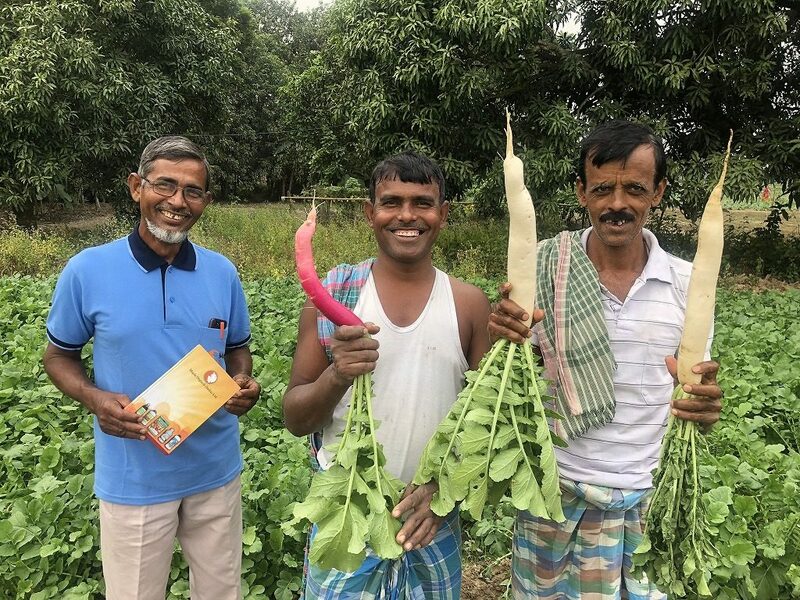 They are impressed with their beautiful harvest and outstanding differences between the results using EM Bokashi and EM compost compared with conventional farming. 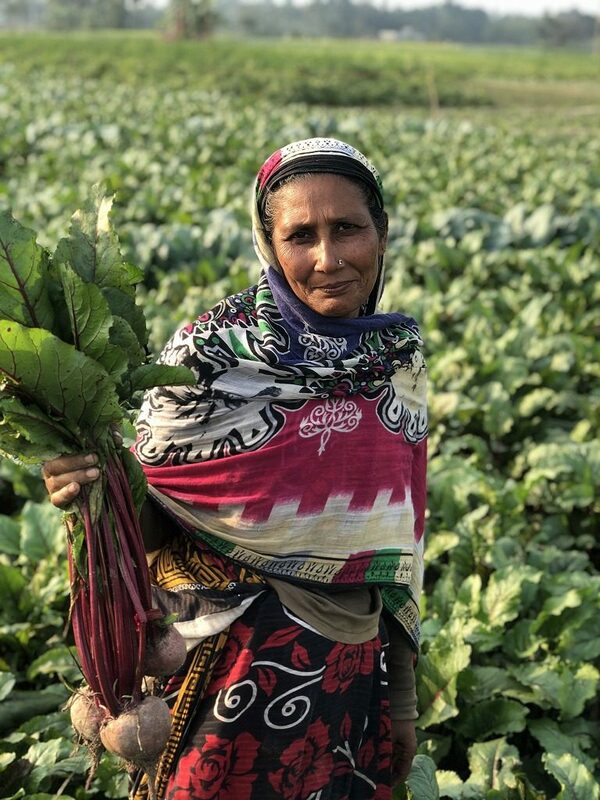 Quality of harvest and yield improved, helping farmers to grow their incomes while changed for better their safe labor environment. 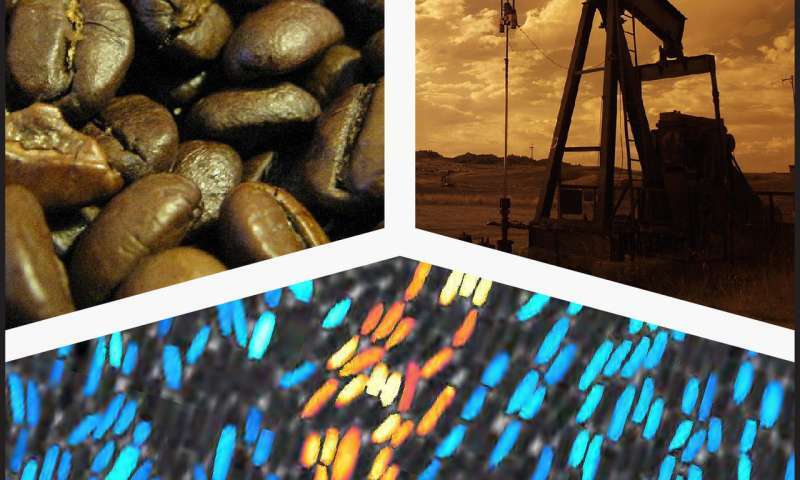 De Bio-beurs is dé vakbeurs voor de biologische sector. De beurs richt zich op iedereen die werkzaam is in de biologische sector: van boer, via handel en verwerking tot en met winkeliers. Ook adviseurs en onderzoekers vinden er hun plek. Alle producten op de Bio-beurs zijn (mits mogelijk) gecertificeerd als biologisch product. Wil je informatie over trends en innovatie in de biologische sector dan is de Bio-beurs dé plek. Je vindt er culinaire masterclasses, inhoudelijke workshops, product innovaties, ontwikkelingen in de mechanisatie, kennis over omschakelen en nog veel meer! EM Agriton Natuurlijk Actief staat er zoals elk jaar ook weer! Wees welkom op stand nummer 261.